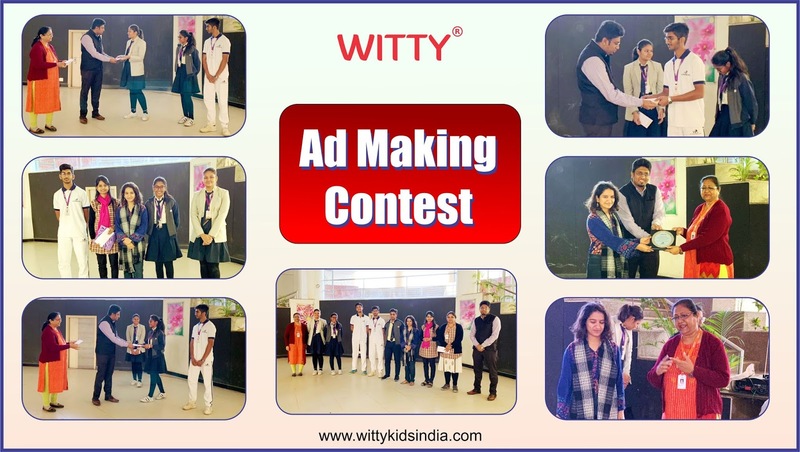 Wittians of Grade XI, XII Commerce participated in a competition ‘Advertisement Campaign’ organised by St. Paul’s, Udaipur. 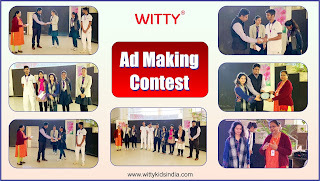 The immensely talented Wittians showcased their skills through an enactment by presenting a thought provoking advertisement on the topic given. The students competed and won the first prize with an amount of Rs 2100/. The judges marvelled the spontaneous presentation of the students.